This may not seem like such a big deal. 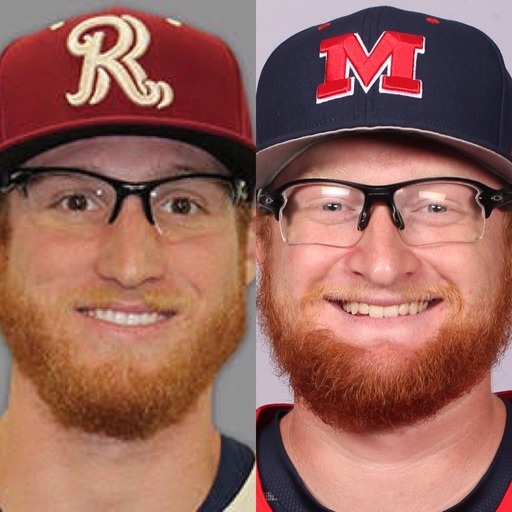 However, both of these men are also named “Brady Feigl”. That is ridiculous. The odds are long, but I hope to one day see these two face off in the big leagues.